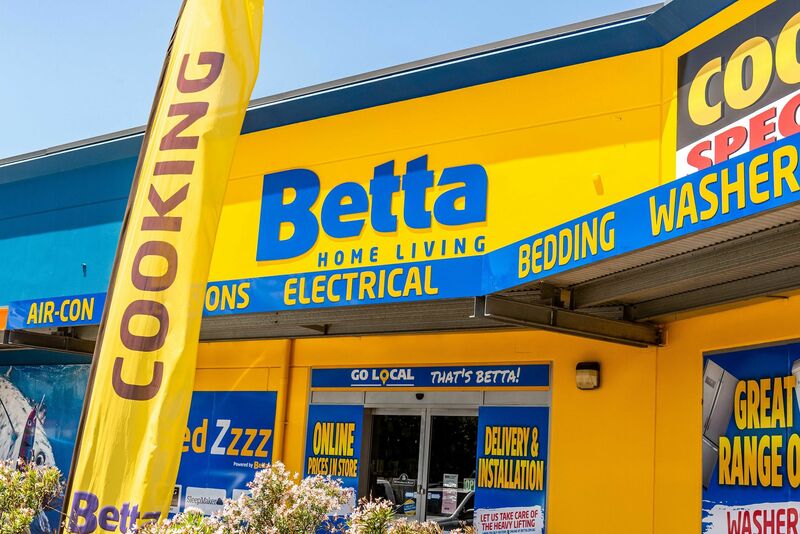 Betta Home Living Gladstone is Gladstone’s locally owned electrical appliance retailer located in the Bunnings Centre. 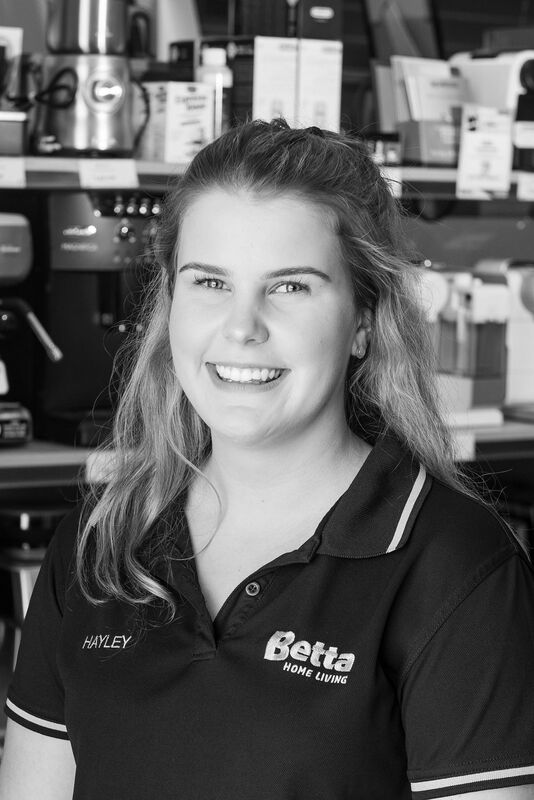 The ‘Betta’ group dates back to 1961 and the current owners, Brent and Bronwyn Jordison have been running the Gladstone store since 1999. Gladstone Betta is home to products like Apple, Miele, AEG, Asko, Panasonic, LG, Fujitsu, and many others. The store is currently managed by Gladstone local Tom Kirchner. 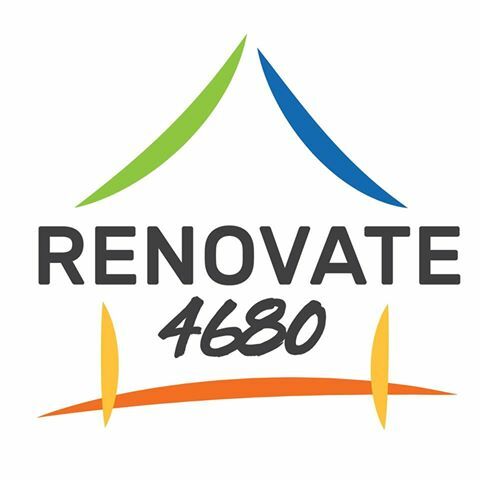 Between Tom and Brent, their focus on community is evident; volunteering for GAPDL, GCCI, Yaralla Sports Club and other various community organisations. Gladstone Betta prides themselves on their high level of customer service and shopping experience and won’t be beaten.